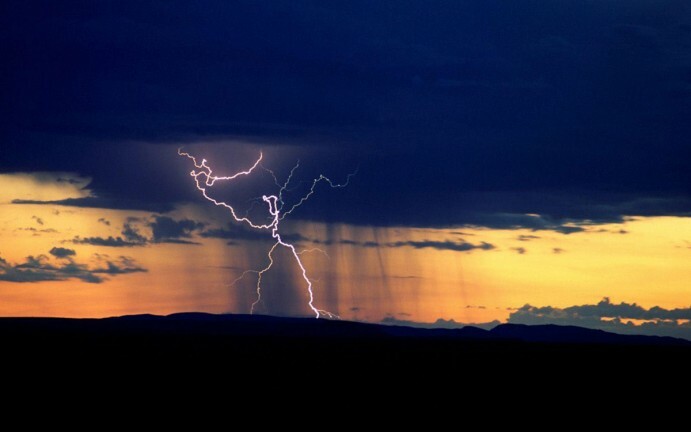 - Jobs over $3,300 covered by QBCC insurance. 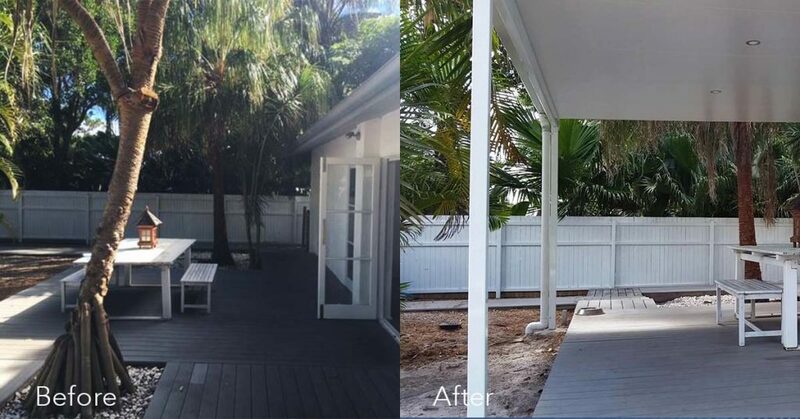 "I just like to say how impressed we are in the job your company provided us, with the construction and finish of our new roof. The timing and delivery of material needed, the scaffolding team in the assembly to the disassemble. Everything was fast and very efficient. The team is professional, careful and exact - they went over and above their requirements." 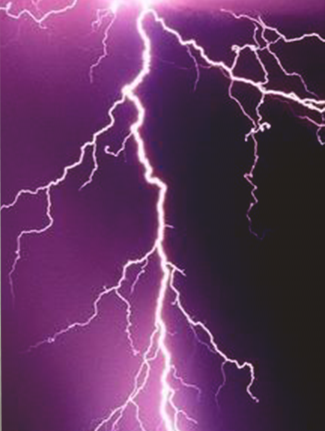 "The job you carried out truly exceeded our expectations by far. A great job on the roof and inside the house with the ceiling and rafters was something that we could never expect better. Your expertise in performing a timely and high quality job is much appreciated. You have always been accessible, quick in action and tidy." 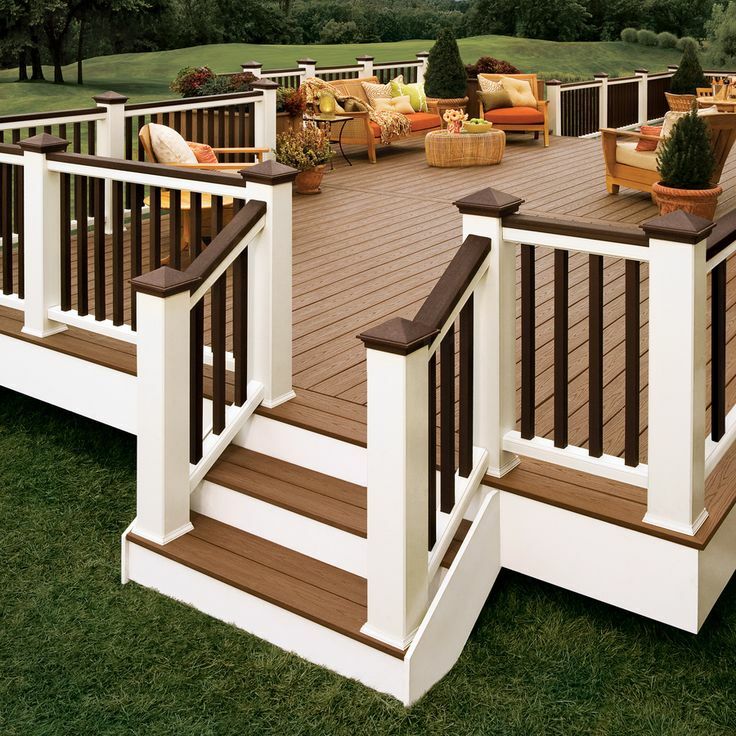 The decking in your home should ideally complement your home with an appearance. 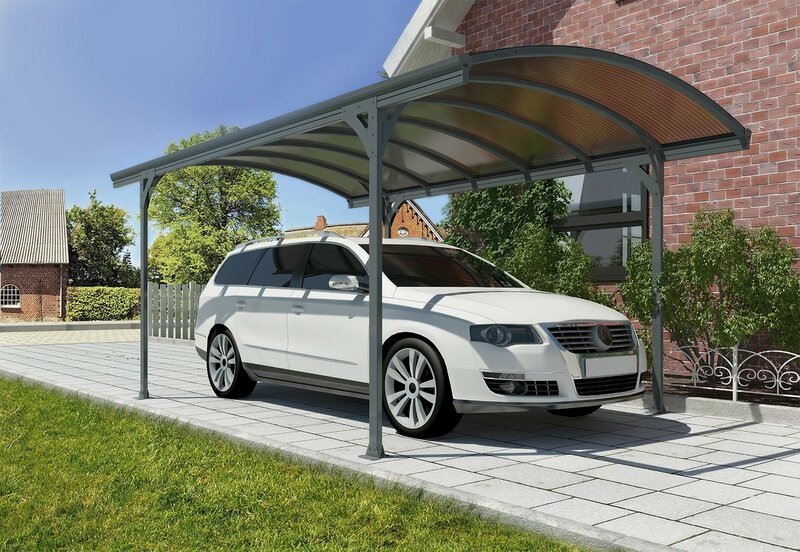 The carport as a shelter is not just a pit stop, it takes on the role of a reliable parking shelter. Commercial Roofing professionals you need when you have a damaged leaking roof or in need of a new roof. 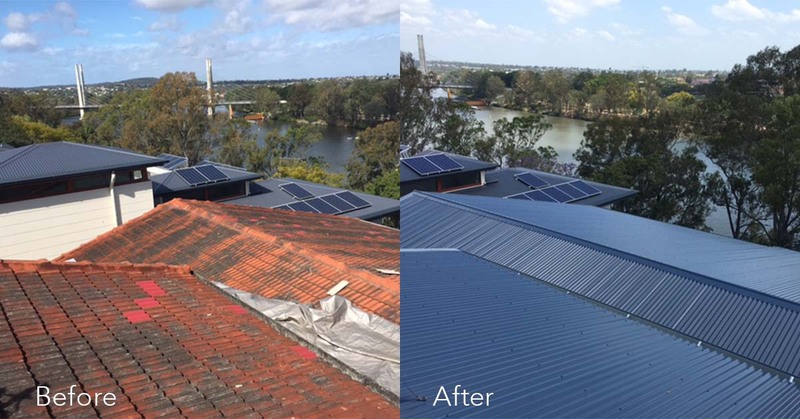 Hats For Houses provides new metal roofing and associated services to Brisbane, Sunshine Coast, Gold Coast and other South East Queensland QLD residents and businesses. We have decades of local experience and dedicated to giving you the best roofing options in the market. We can offer you professional advice on all aspects of roofing as well as a free measure and quote. 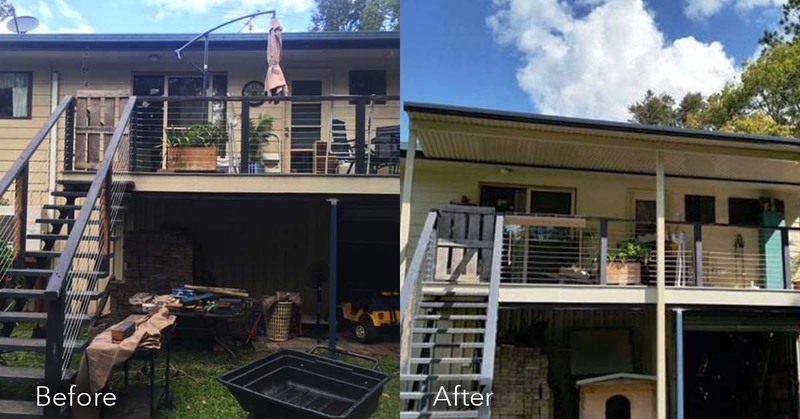 So if you are needing a new colorbond metal roof, or the removal of asbestos, a new patio, carport or deck or emergency roof repairs, call us today.